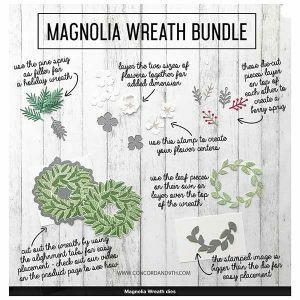 Magnolia Wreath bundle by Concord & 9th. 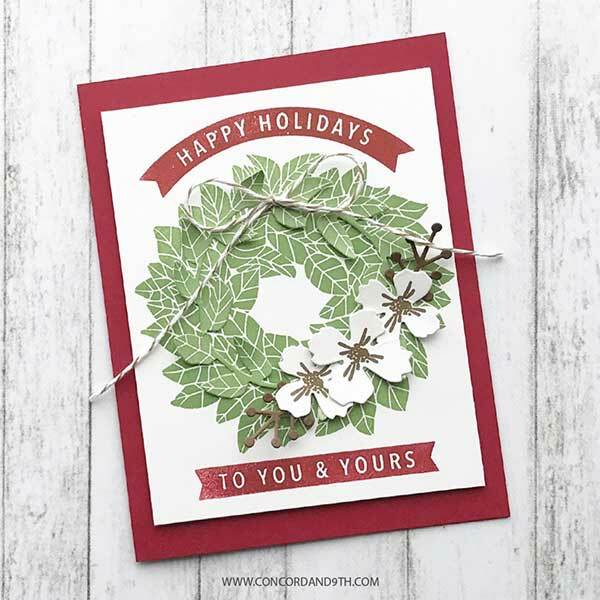 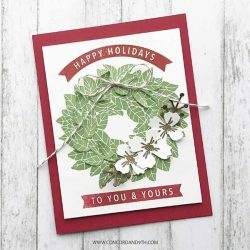 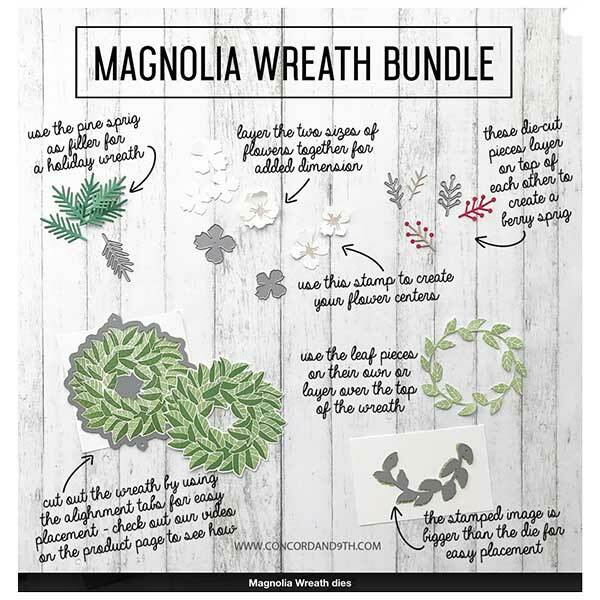 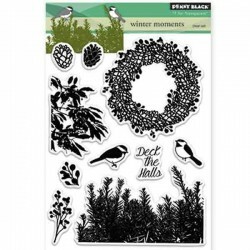 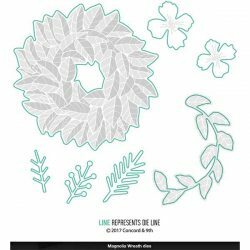 This bundle includes the Magnolia Wreath stamp set and Magnolia Wreath dies. As a bundle, they are sold together at a discounted price! 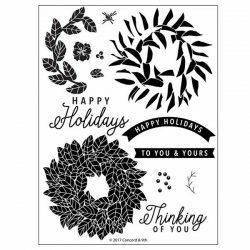 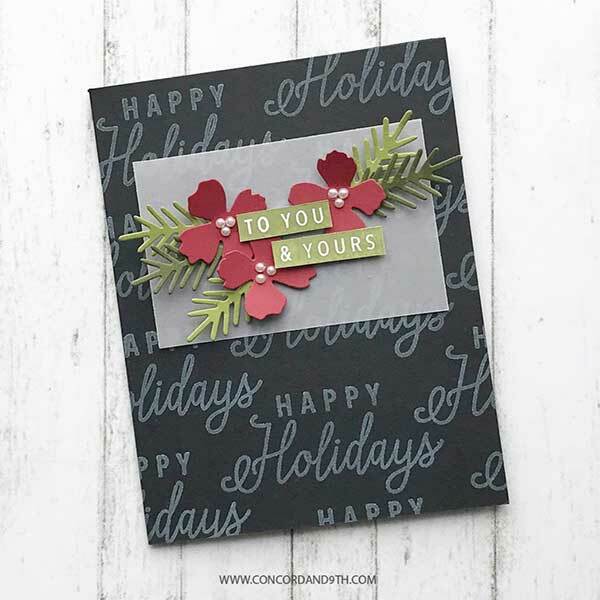 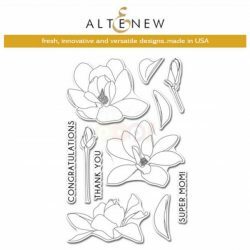 To see the individual stamp & die sets, check out the You May Also Like section below.